If you head over to your Calendar section in the Google Home app (under More settings), you should find a list of all your personal and shared calendars, plus the ones you've imported via a URL or iCal. Think about all those public sports events or the family/school/community calendars you may have added, they are now accessible from Google Home. 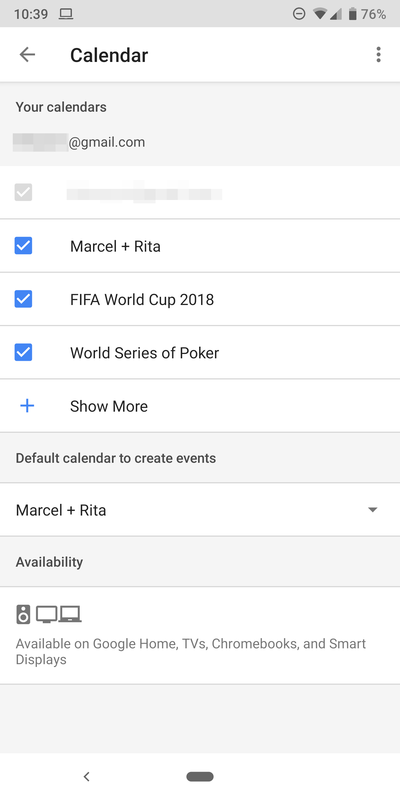 I added the FIFA World Cup and World Series of Poker (both ongoing events) to my Google Calendar and was immediately able to enable them in my Google Home app. 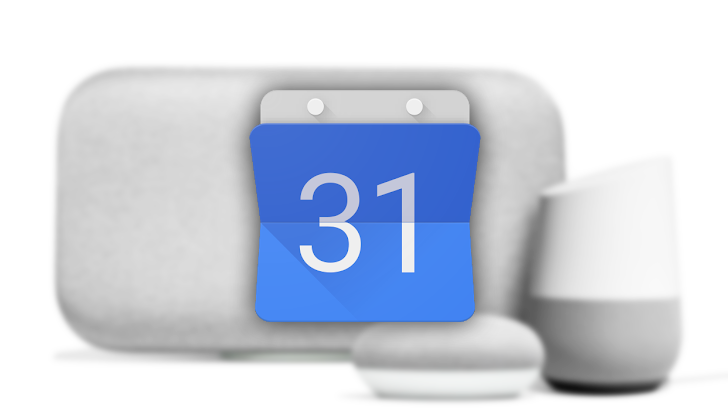 Once turned on, you can ask your Google Home about your next meeting, your events for the day, or your calendar for any other specific date, and it will include these calendars in its answer. In my testing, this worked well on my Home and Assistant speakers, but Google Assistant on my phone skipped right through events from these calendars.